Free Fast Shipping for orders $1000 or more! Check out our website www.dronelabs.ca for special offers. Reserve yours today before they are sold out! Check out our facebook page dronelabs.ca for exclusive deals. 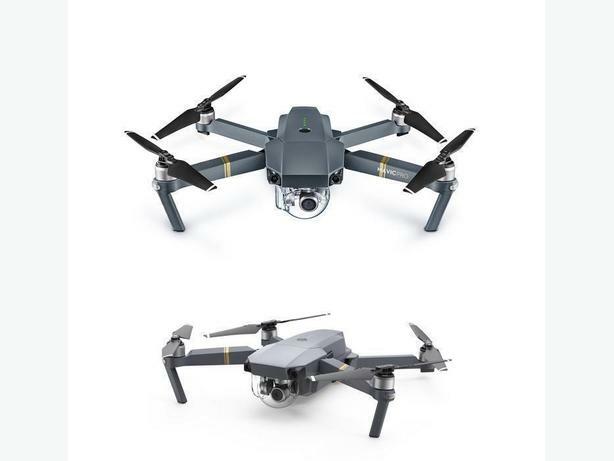 Please email info@dronelabs.ca or call for more information or if you would like to purchase any DJI product such as Phantom 4, Inspire 1, Inspire V2.0, Osmo, Osmo Mobile, Osmo + or Accessories.